The government back in 2000, wanted a way to encourage companies to spend more of their money on research and development. It would help the economy to be more vibrant, create new opportunities and improve trade. And they needed a platform to make this happen. 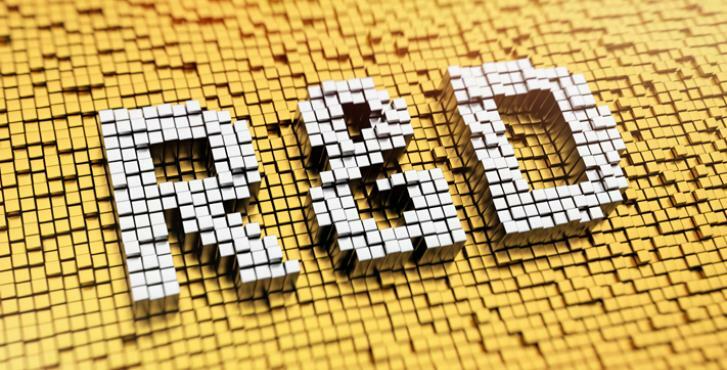 In fact, there are so many elements of making a business better that are eligible for R&D tax credits. We find claims in businesses that don’t think they could ever make a claim. SME’s are underclaiming to the tune of around £84 billion, a recent study suggests. How does a business qualify? 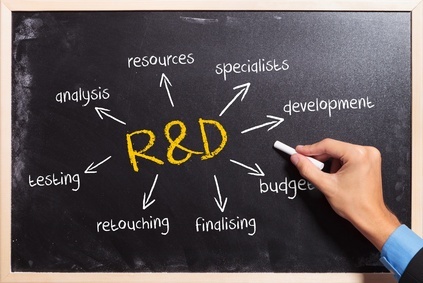 There are so many different projects that qualify as an R&D tax claim. If you have something and you are not sure, then drop us a line and we will take a look for you – no fee, no obligation. 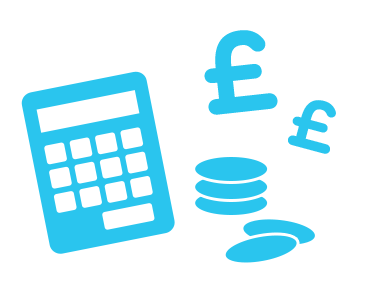 We will assess what you do, and let you know if there is a qualifying claim, just ready and waiting to submit to the tax man. R&D tax claims can be made for the last 2 tax years as well as the current one. This means that if this is your first claim, it can be a big one. Our average claim size is over £35,000, so you can see that this might make a big difference to your business. This is a tax break that puts the cash straight back into your business. You get to use this in any way you decide. The assessment we make only takes around half an hour. In this time, you will get to know what it looks like for your business. We can give you an indication of how much your claim is worth. Further than that – we don’t charge a penny until the claim is successfully in your account. And they have to deal with certain things that the tax man is looking for. You need to explain what you have done and how it made an advance. You can look at all the elements of what you have done to make sure you have all aspects covered. A typical claim takes labour costs and potentially materials into account, but there can often be more. The submission to the tax man will start the process. They will assess all of the information you have sent and make their decision. This process can take as little as 6 to 8 weeks if you have everything in order. The HMRC may come back to you for more clarity, which can slow things down so it is important to get everything in order. If you need help with this, then just let us know. We have a 100% success rate with the HMRC, so you know that you are in safe hands. The way that we operate means that we understand your business so we can make the most of your claim.